Statistics don’t tell an altogether encouraging story when it comes to the average stay of a pastor. Some recent surveys suggest the average is on the rise, but the present picture of pastoral tenure in the United States and Canada could certainly improve. 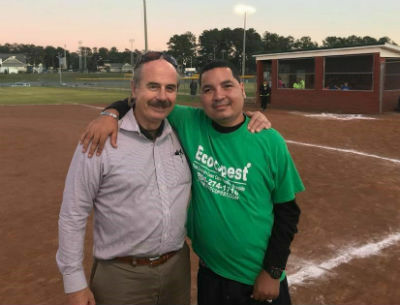 Milan Dekich accepted the senior pastorate at Fairview Church of God in Falkville, Alabama, when the size of the church was about twenty-five. Thirty-seven years later, he preaches to a gathering of 450 strong, and has helped plant two churches and assisted in the revitalization of a third. Just because the congregation is doing well today doesn’t mean the struggle hasn’t been real. In fact, it has, and there were times Milan might have preferred to throw in the towel. But a commitment to God’s plan kept him there, and today he’s blessed to share a few of the experiences he’s had, as well as a few of the lessons he’s learned along the way. Instead of continuing to grow themselves, the church planted two churches, one of which now sees 400 in attendance. While it looked good when Fairview topped 600 people, that which can’t be measured has taken place at the two churches they sacrificially chose to plant. God has greatly blessed the church as it has striven to reach its community through a variety of outreach ministries, including their special needs’ prom earlier this year. In Alabama, across North America, and around the world, God is on the move in the Church of God. Join the movement. Reach our world. Donate today at give.jesusisthesubject.org. 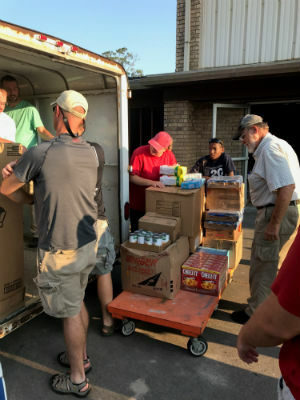 This entry was posted in All Church of God, Southeast and tagged AL, Alabama, church growth, church health, community, Fairview Church of God, Fairview The Grace Place, Falkville, leadership, lessons, longevity, Milan Dekich, outreach, pastoral stay, pastoral tenure, special needs ministry. Bookmark the permalink.